iOS 8 is out for developers. Though thebeta tag itself means there will be bugs and crashes but the worst problems arebroken apps. Despite it being the most stable beta release by Apple, many apps have been affected by the beta release. Among these is India’s most popular messenger WhatsApp. The main reason for the crashes is typographic ligature. For those of you who didn’t get what it is, don’t fret, we didn’t either. Turns out it has something to do with two letters being read as one syllable. Ex: letter combos like ff, fi, ffi, fii, will make WhatsApp crash. Now that’s frustrating. 1). Turn off all iCloud settings for whatspp. Navigate to Settings->iCloud->Documents & Data and switch off iCloud backup. 2). Install iExplorer and Navicat. 3). Connect your iPhone, fire up iExplorer. 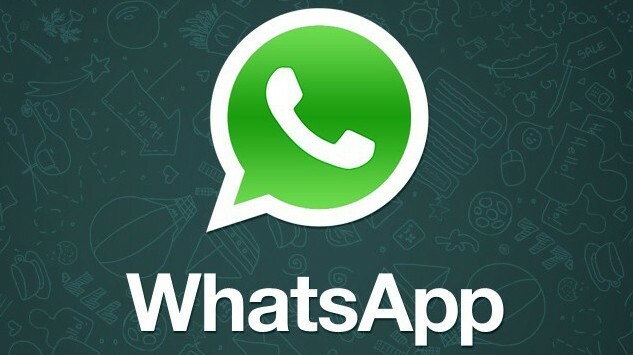 Navigate to Apps->WhatsApp->Documents. 4). Right click on “ChatStorage.sqlite” and export it to folder. 5). Make a backup of this file. 6). Open the file in Navicat. Right click on the main database and select new query. 7). In the new window, click on the Query Editor tab and copy paste the following code exactly as it is! 8). Execute the query (Run the Query) and copy ChatStorage.sqlite file back to WhatsApp directory on the iPhone. Though it will still crash on getting ff or fi but once you open it again it will be fine!